Looks like the South will continue to be the haunt for engineering students in the coming year too. 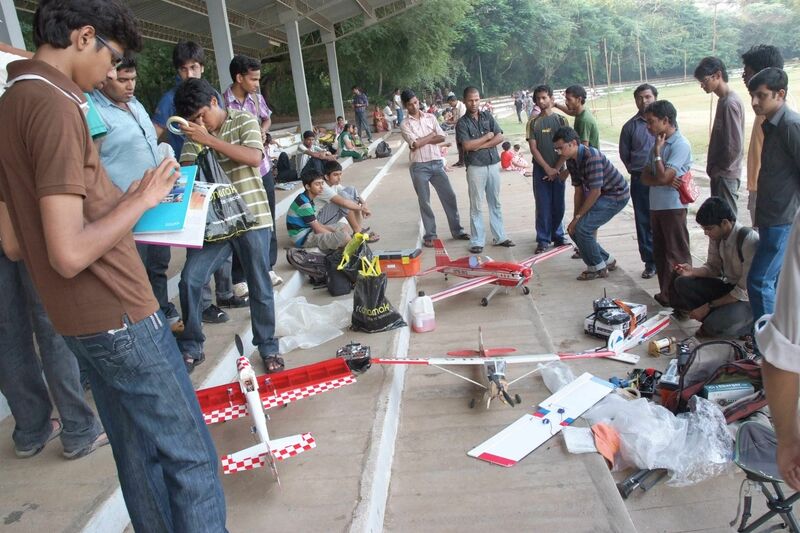 The Indian Institute of Technology, Madras was placed in the first position again for the fourth year in a row. The first ten positions were pretty much occupied by the same institutes as last year — IITs in Delhi, Bombay, Kharagpur, Kanpur, Roorkee, Guwahati and Hyderabad. National Institute of Technology, Tiruchirappalli moved in to the top 10 club from the 11th to the 10th position. Among the 200 engineering institutes ranked by the NIRF, 41 were from Tamil Nadu, 23 from Karnataka, 25 from Maharashtra and 13 were from Telangana. Last year only 100 colleges were ranked in this category. The Vellore Institute of Technology slipped from the 16th to the 18th position this year.